The Letter of Intent is signed. The clock is ticking. Both sides of the table are working to get the deal done. As you await your advisory team’s findings and recommendations, have you woken up in the middle of the night wondering, did anyone remember to order the Phase I Environmental Site Assessment (ESA)? Forgetting to perform environmental diligence and scrambling to fill the gaps before the closing deadline is just one of several slip-ups BBJ Group has witnessed first-hand during transactional diligence. Unfortunately, it’s not uncommon to come across environmental documents that reference the wrong target property or entity or have typos or findings that don’t make sense. Those items can generally be fixed before closing, although it may be a clue to seek a second opinion from another consultant. More important, make sure to avoid the following critical pitfalls so you don’t find yourself in a cold sweat hours before the diligence window closes. Wrong Scope: Completing a Phase I ESA may be the only item on your or your lender’s environmental checklist, but are there other pieces of information you should know before entering into negotiations and closing on a deal? 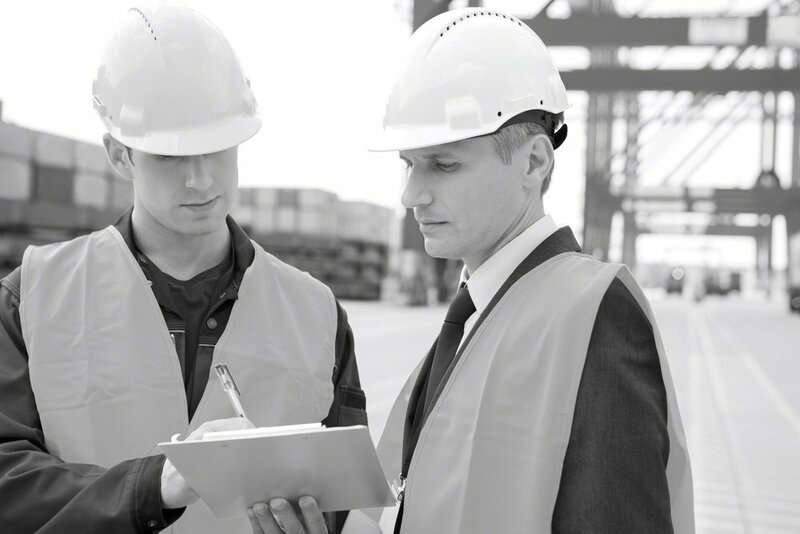 Other services that are often just as important during mergers and acquisitions (M&A) include 1) performing Environmental, Health and Safety (EHS) compliance reviews to determine potential regulatory violations and fines associated with the facility’s operations, and 2) developing an opinion of costs to monetize environmental liabilities and ensure necessary worker exposure protections. Typically, these evaluations can be made at the same time as your standard Phase I diligence. Wrong Scale: Seeking to limit your expenses should always be the goal; however, be cognizant of the old phrase “penny wise, pound foolish”. Choosing the lowest-bid can result in a commodity-type work product that doesn’t address your needs or satisfy “All Appropriate Inquiry” (AAI) to seek various liability protections. Further, limiting the budget to complete diligence because a deal is small may not have enough breadth to catch issues that can crater a deal: Remember that the smaller the deal, the smaller the issue that could kill it. Misaligned Goals: Too many times we review documents that are simply a collection of data to satisfy an ASTM standard without factoring in the client’s business dynamics. By nature, successful completion of environmental services must take the client’s business in mind and have a strong understanding of deal objectives and goals. Deliverables that are valuable should factor in: What is the client’s intended re-use of the property? What is the materiality threshold for the client in terms of issues and dollars? How will the findings affect the client’s ability to run their business? Make sure you have findings you can use in getting the best deal terms for your investment plans. Delaying Due Diligence: Diligence windows are shrinking across all deals. What was once 60 days to complete environmental diligence is now commonly found to be only 30 days (or perhaps even as short as a week or two in auction/bid scenarios). Access to online data rooms and authorization to commence environmental services should be provided at the earliest possible moment to provide adequate time for back and forth with the other side and avoid last-minute decisions lacking comprehensive evaluation.